I realise that I have left this almost through to the end of January, but this year I actually have something resembling data. During the year, when I finished games I ranked them on my games spreadsheet, because apparently I am that kind of person. I didn't allow myself to reorder games, it was always about slotting in the current game somewhere in the ranking, but I also lacked any firm criteria. Rankings were very much a gut feeling and I probably wouldn't have kept the same ranking were I to do it from scratch again now. Because I ranked them when I finished, or in some cases decided I was done with the games. It also is a bit biased towards games that pack a good emotional or narrative punch towards the finish. I can't say I really feel that this is a problem. I am going to continue trying to rank these things as I finish, I am not sure that it is at all helpful, but this year I think I am going to have two lists, one that I can reorder and one where entries are fixed when they are entered. I wonder how much they will diverge. One of the first games I played once my desktop arrived in Sweden. This was very much a purchase made from nostalgia, I spent a lot of my childhood playing through Wolfenstein 3D and Doom which gives this series an appeal it probably doesn't really deserve. 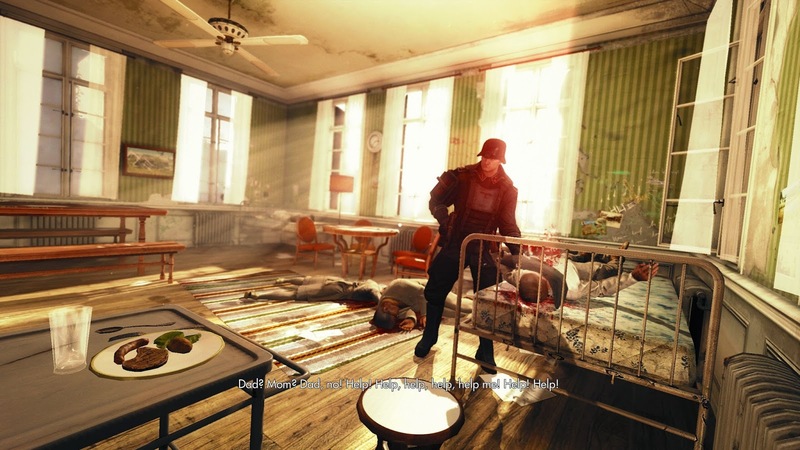 MachineGames did a great job building a lengthy imaginative modern take on Wolfenstein, the idea of taking the setting into a full blown retro scifi alternate universe allowed them to make some really eye catching levels and show a surprising amount of heart. 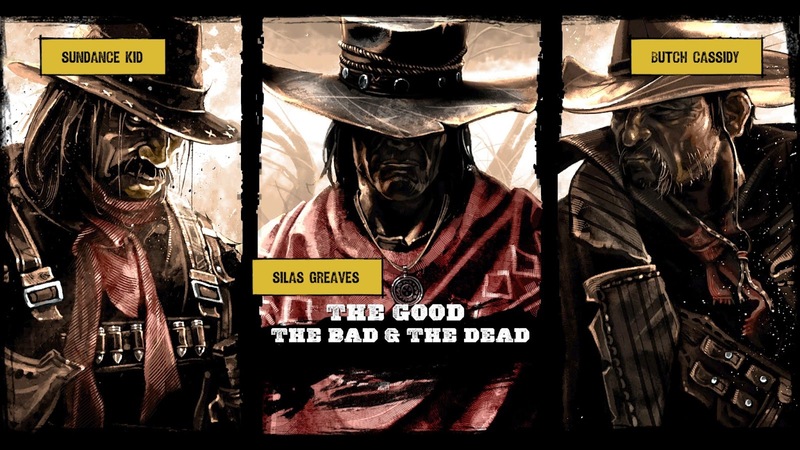 This bite sized entry in the Call of Juarez series was a great mix of experimental story telling and satisfying gun play mixed up in a western setting that I must admit I am not too familiar with. I tore threw it in a fairly short time and then went back for more. It is one of the few games this year that I replayed and even tried showing to friends via streaming. I am a bit of a sucker for the unreliable narrator and I love the way this game uses it to play around with levels and scenery. I also enjoy how the tale gets taller and taller as the Silas get further into his drinks. 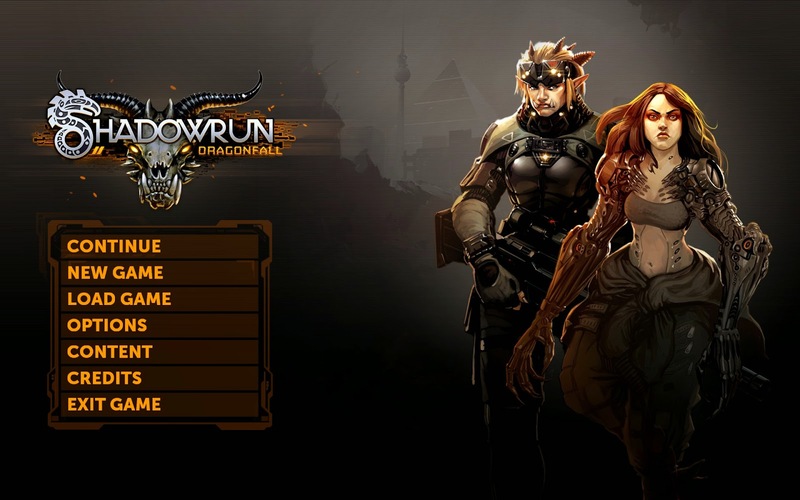 The eagerly awaited DLC for Shadowrun Returns. 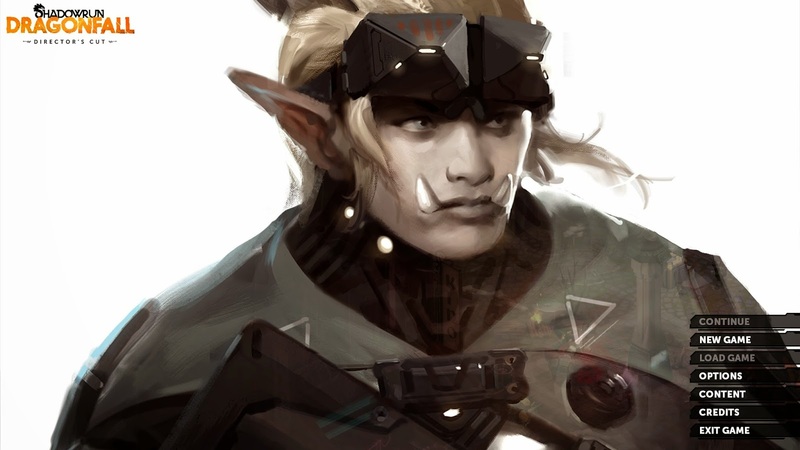 With this Harebrained Schemes managed to address most of the criticism that Dead Man's Switch (the original campaign) received. It increased opportunities to access the matrix, added a persistent team of runners for you to use and had a much less linear structure. I became very attached to my little Kreuzbasar. Though a lot of reading, this game is very tense. It is a prequel/sequel to Analogue: A Hate Story and again Christine Love nails the ability to convey a tragedy. I played this over the course of three days, as intended. But I continued from the impossible ending which did avoid one of the darkest parts of the game. I can't say I am too upset by that, reading through the slow downfall of a society along with the hopes of the characters I liked being slowly crushed as they lost against the forces moving against them was bad enough. story, tuned up the interface and allowed it to breathe free of the constraints and stigma of downloadable content. The new character missions were great, allowing us to see more of the world and learn to never ever ever let Blitz plan anything. My favourite aspect was the expanded end content, you can argue with the bad guy now. You can even side with him if you are sufficiently swayed by his arguments, which is really cool and gives you an awesome semi-playable epilogue. SPOILER: It does not end well, there are horrors. But Sydney and the manastorm there are mentioned!